A scrubber dryer is standard in most commercial and industrial establishments and is also now an essential part of most residential areas. This machine has a mechanically driven brush which removes the grime and dirt on your floors through a rotary motion coupled with cleaning chemicals. It comprises a tank which holds the cleaning agent that is collected with squeegees after the cleaning and put in a collection tank for disposal afterwards. 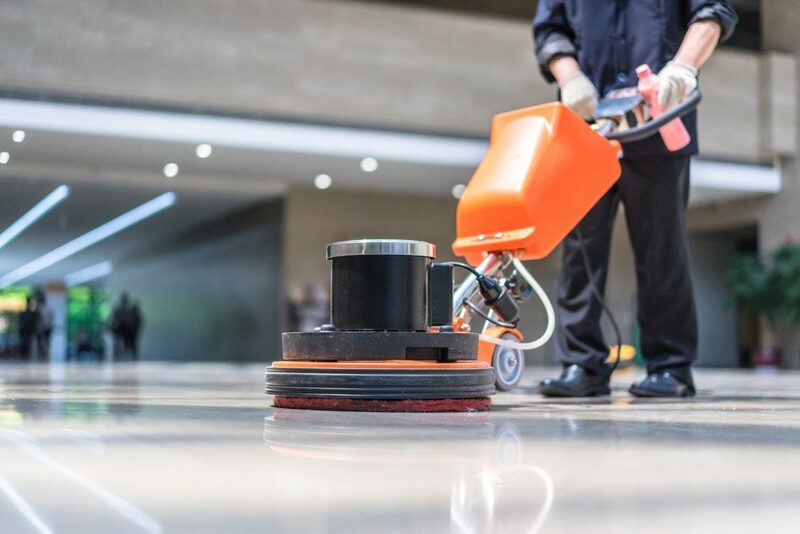 With the right choice of a floor scrubber dryer for your commercial floor cleaning companies, the cleaning process will leave you with dry and clean floors. One of the options when buying a floor scrubber dryer is its brush. A cylindrical brush will have a polishing and degreasing effect while a disc brush will suffice for floors with adherent and persistent dirt. The following are the crucial dimensions which should guide your choice of a scrubber dryer. This dimension is determined by the placement and size of your cleaning brushes, rollers, and pads. Most buyers will assume the cleaning width of a scrubber dryer is similar to the machine width, but this is not the case. The cleaning or working width of your scrubber dryer will determine how long the machine will take to clean your floors. As such, you should have precise measurements of the area you are cleaning and all gaps in the area to ensure the machine does not get stuck. The squeegees in your machine will collect your cleaning residue and are located at the back of your machine. The squeegee width is wider compared to the overall width of your machine. The wrong squeegee size will leave you with dirty floors and hence negate the hard work done by your scrubber dryer. The wider your squeegee is, the more the area that will be covered. If however, the squeegee is too wide, then it will not fit into the space you want to clean and will be mostly inefficient. This denotes the suction power of your dryer scrubber. The ideal power for your cleaning will depend on how much water you use for your cleaning and the porosity of your floor. 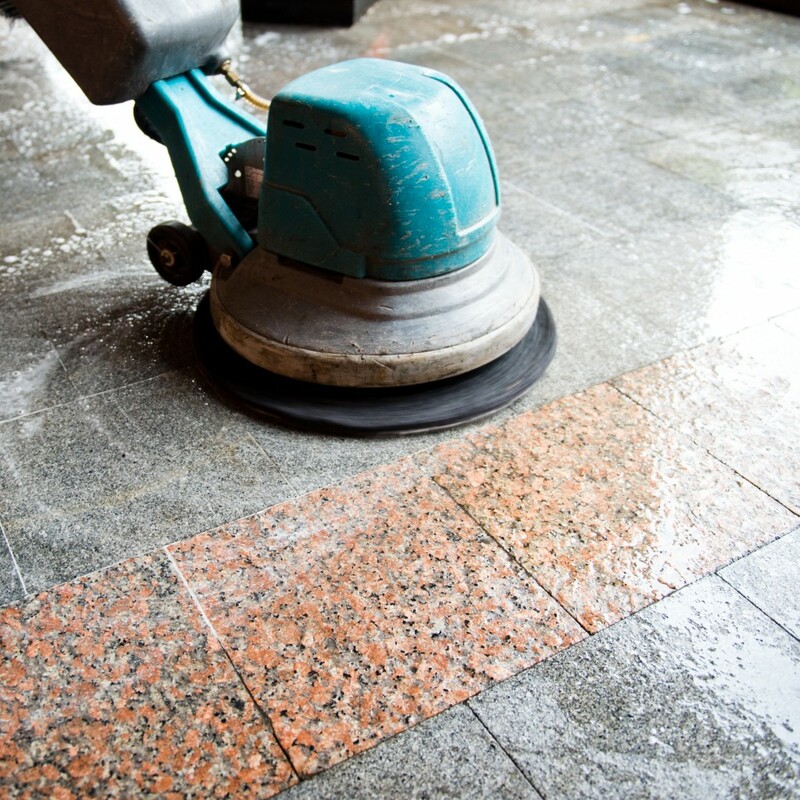 A weak vacuum power might not be able to get rid of all the water and dirt in your floors in one pass. This is the capacity of the waste and solution tanks in your machine. The solution tank carries your cleaning solution while the waste tank is the one into which the squeegees will deposit the wastewater from your floors. The tank capacity of your scrubber drier will determine how long you can clean without emptying or refilling the tank. Most manufacturers have tank capacities of at least four litres though there exist some with capacities of over 150 litres for cleaning large establishments. Whether you are looking for a pedestrian-operated, walk-behind or ride-on scrubber, the above dimensions will play a crucial role in what fits for your company. Your best guarantee for a durable and efficient machine, however, lies in the manufacturer you choose. You should ensure you settle for the best manufacturer for your scrubber drier.